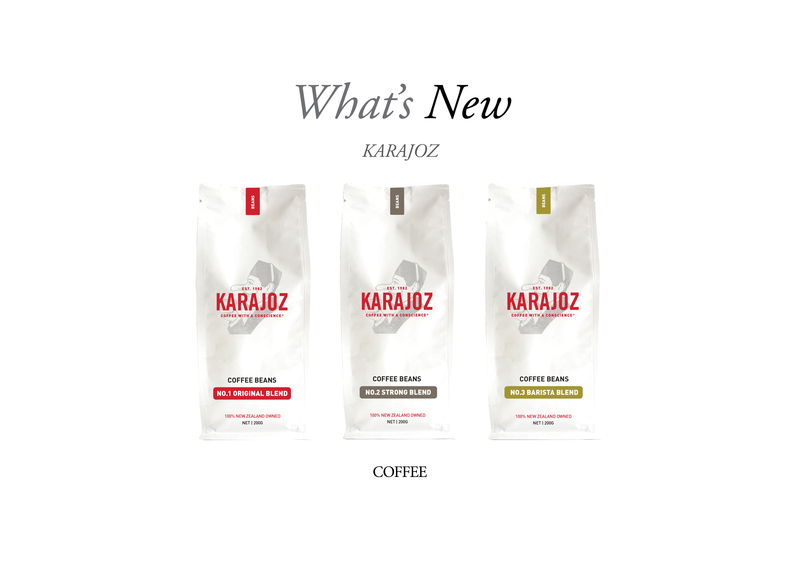 Karajoz Coffee Company, led by Derek Townsend, the inventor of the classic flat white, carry its burning passion for coffee through to a heartfelt social responsibility. This iconic New Zealand coffee brand has been a household name for over 35 years. They are 100 percent New Zealand owned and operated, and their focus has never changed – to bring cafe quality coffee into Kiwi homes. 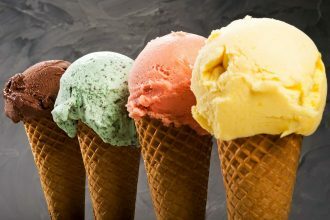 The philosophy is simple – ‘it should be delicious’. And so, it was and has been since 1982. Karajoz is proud to be taking action for vital change, with a new composting and biodegradable packaging initiative running through cafes. The brand is sparking a change in the coffee industry, and this will flow into its retail packaging with the first step being the rebrand into the modern, simple design you see here. Karajoz is a business with a social conscience, so however you have your coffee, enjoy it with them knowing you’re making a real difference.